Whatever your situation, this home could be perfect for you. Our vendors are entirely motivated as they are planning to move overseas for good. They have instructed us to scream out loud and let every buyer know that this house is seriously for sale. 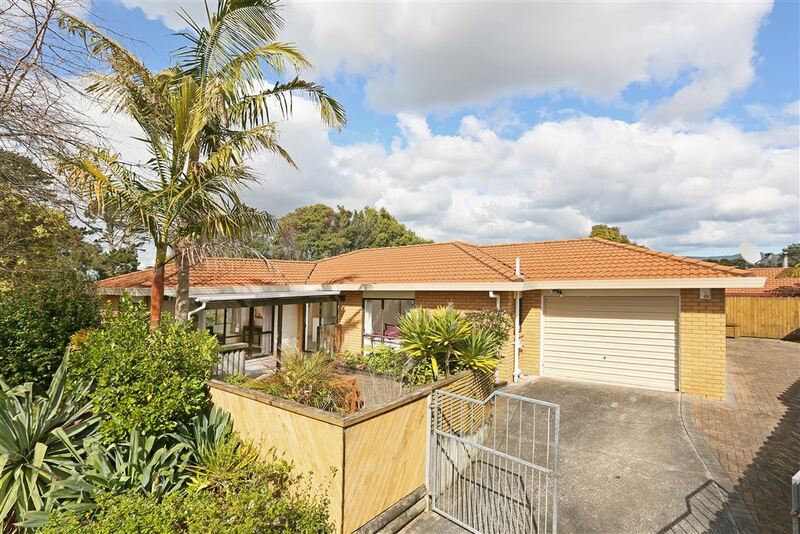 Positioned at the top end of a tranquil tree lined cul-de-sac, this lovely low maintenance 3 bedroom single level brick home is sure to have wide appeal to first home buyers/young families and investors or simply downsizing buyers and retirees seeking an easier pace of life. Features include spacious sunny separate lounge, open plan kitchen/dining, master with en-suite, single internal access garaging, beautiful outdoor settings, extra off street parking and more opportunities such as this don't show up on a regular basis. We have found serious sellers, we are now looking for a serious buyer. If you are the one, make the call now. We don't expect this house to sit on the market for long. Be smart and get in quick. Take the first step, call now to view and let us make it happen.